A new industry consortium led by NVIDIA, Oculus, Valve, AMD, and Microsoft today introduced the VirtualLink specification – an open industry standard that enables next-generation VR headsets to connect with PCs and other devices using a single, high-bandwidth USB Type-C connector, instead of a range of cords and connectors. This new connection, an Alternate Mode of USB-C, simplifies and speeds up VR setup time, avoiding key obstacles to VR adoption. It also brings immersive VR experiences to smaller devices with fewer ports, such as thin and light notebooks. To fulfill the promise of next-generation VR, headsets will need to deliver increased display resolution and incorporate high-bandwidth cameras for tracking and augmented reality. 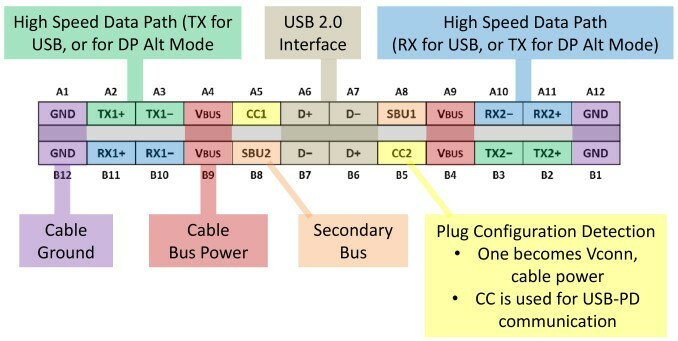 VirtualLink connects with VR headsets to simultaneously deliver four high-speed HBR3 DisplayPort lanes, which are scalable for future needs; a USB3.1 data channel for supporting high-resolution cameras and sensors; and up to 27 watts of power. Unlike other connectivity alternatives, VirtualLink is purpose-built for VR. It optimizes for the latency and bandwidth demands that will enable headset and PC makers to deliver the next generation of VR experiences. The consortium also announced the publication of an advance overview of the VirtualLink specification, available to companies that wish to receive details ahead of the upcoming VirtualLink 1.0 specification. Leading players in VR expressed enthusiasm for the new standard. “We hope to see the results of this collaboration enhance the user experience and extend the possibilities for all developers and hardware manufacturers,” said Pierre-Loup Griffais of Valve. “We have been involved on VirtualLink from the beginning and are supportive of industry-standard approaches for emerging Windows experiences including mixed reality,” said Scott Evans, general manager, Mixed Reality, Microsoft.